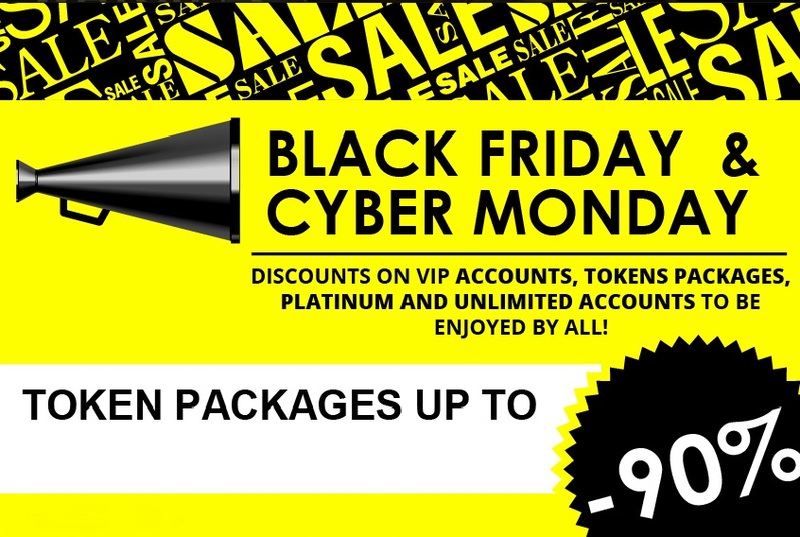 This entry was posted in BongaCams News and tagged Black Friday, Cyber Monday, Discounts by BongaCams. Bookmark the permalink. you guyz are great , you have made my season wow!